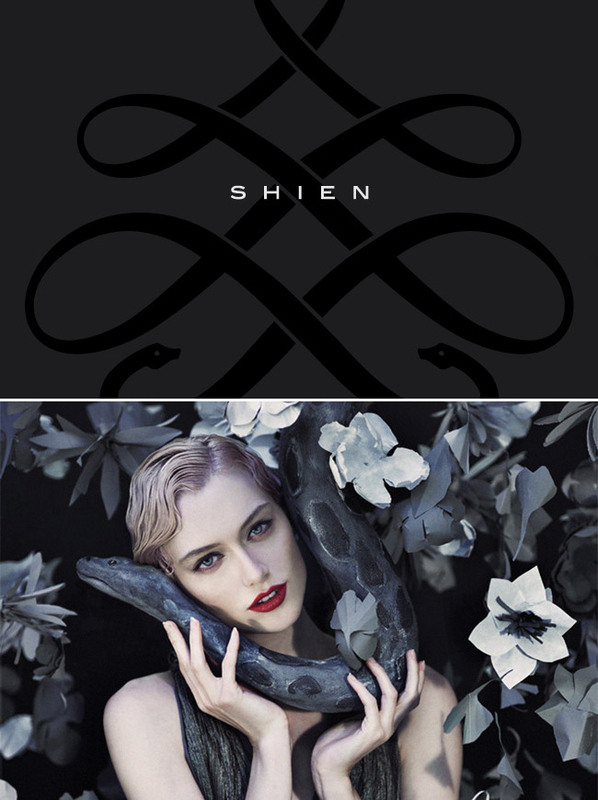 I am so excited to share a new branding project that We Are Branch just finished for Shien Cosmetics! This line of lipsticks has been a huge labor of love for all of us, stretching off and on over the course of two years. It’s a surreal and proud moment to finally hold the final products. To celebrate the launch, we’re doing a giveaway — please click through to enter! Looks so good!! I love the look & feel! Tara Victoria: Thank you, it feels awesome to finally be able to share all this work that I’ve had stockpiled for ages!